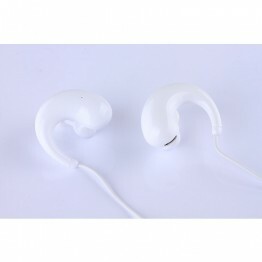 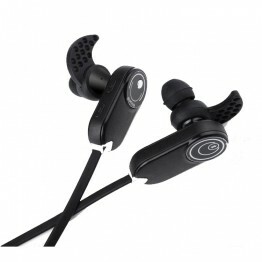 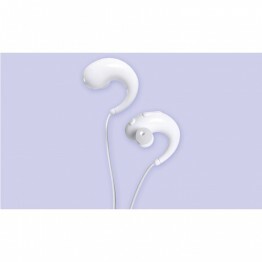 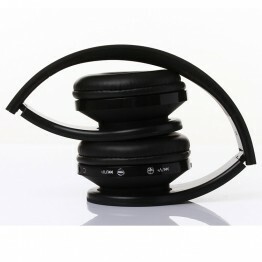 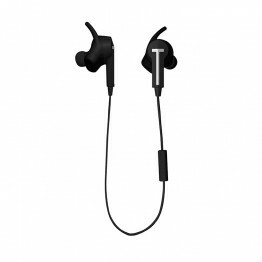 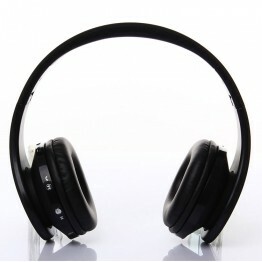 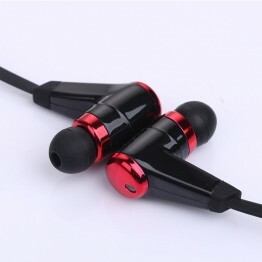 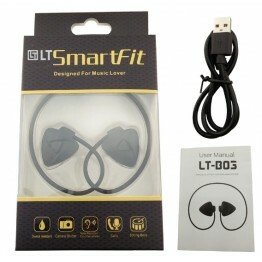 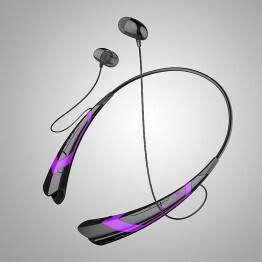 Features: Bluetooth neckband Headset 1. 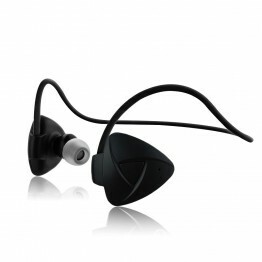 Use bluetooth function contact with mobi.. 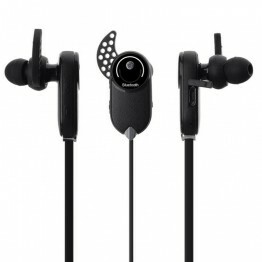 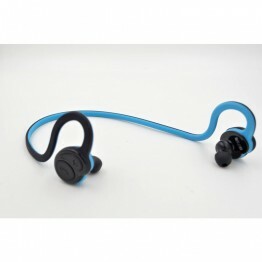 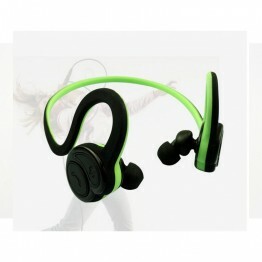 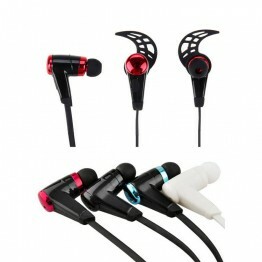 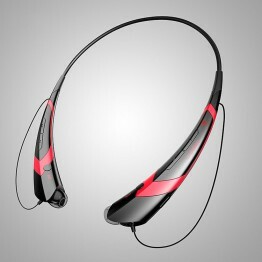 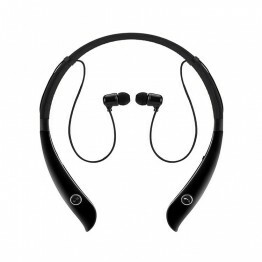 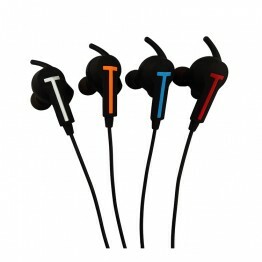 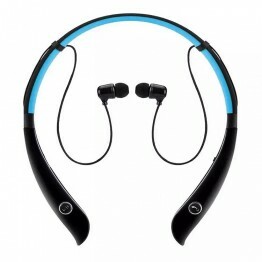 Features: Bluetooth neckband Headset &nbs..